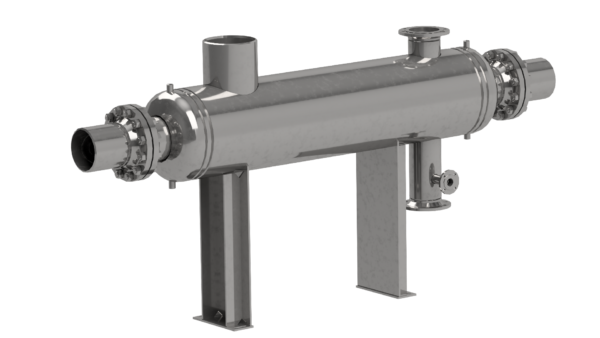 Heat exchanger from AEL transform gases and steams to the liquid condition during cooling. This may be the liquefaction or partial liquefaction of gaseous products in a production process – for example, for its cleaning, removal or storage, but it may also be the re-liquefaction of refrigerant or water steam. 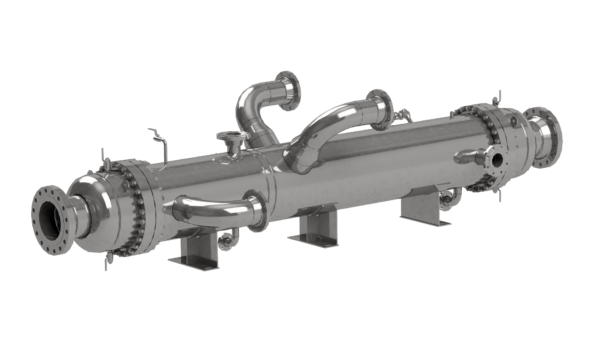 AEL provides heat exchanger for the condensation of exhaust steams from cleaning and drying processes. 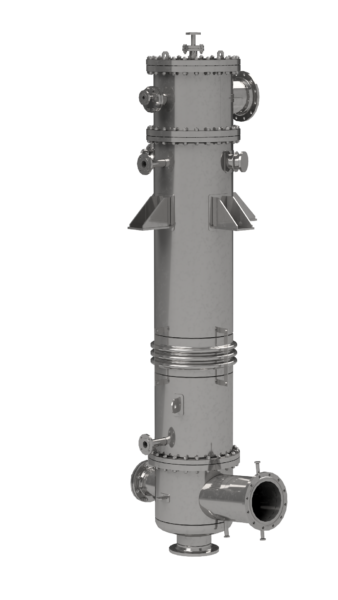 AEL provides heat exchanger, in which the produced condensate deposits on the inside of the shell or on the inner tubes of the tube bundle. They are used, for example, for the condensation of turbine exhaust steam in power plant condensers. 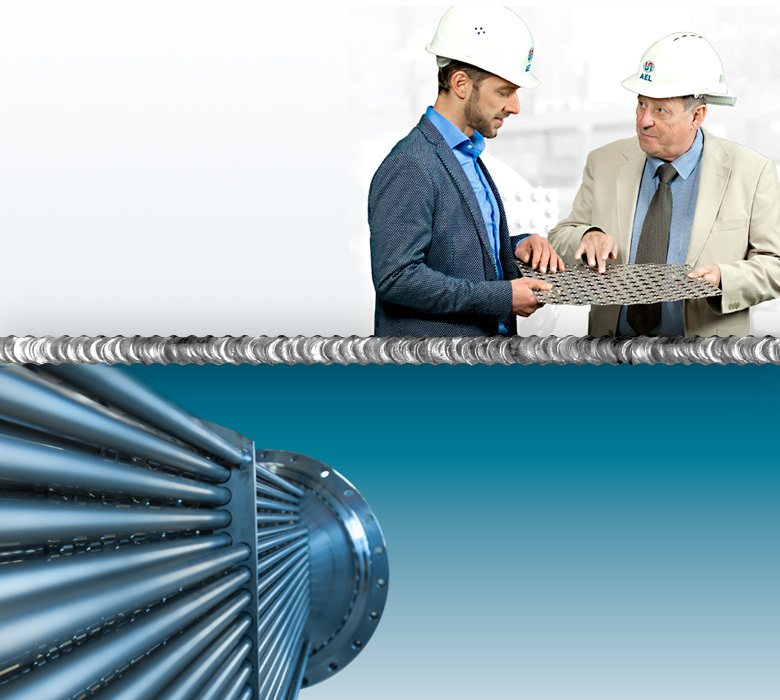 AEL provides heat exchanger for the condensation of leaking steam from steam turbines. You have found nothing appropriate? Please contact us, together, we will find the right solution for you!